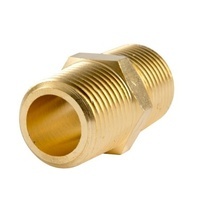 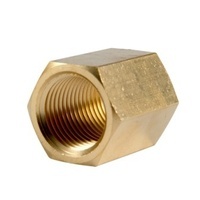 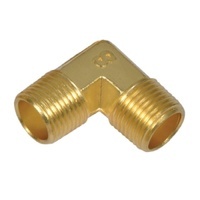 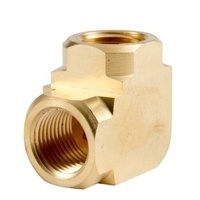 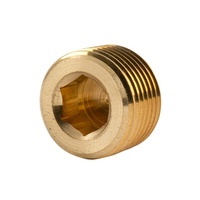 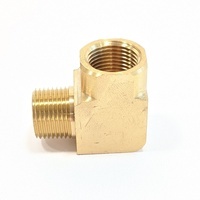 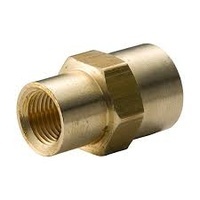 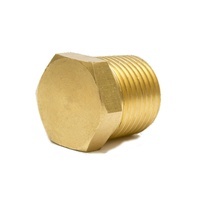 High quality brass reducing bush fitting. 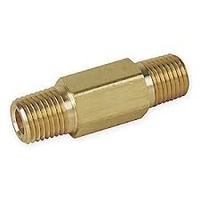 Has a male tapered thread on the outside and a female parallel thread on the inside. 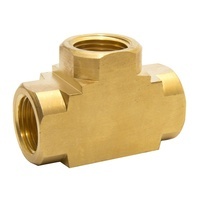 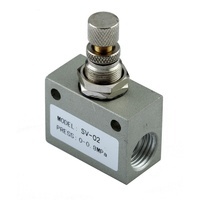 Great for reducing the port sizes in valves or other fittings. 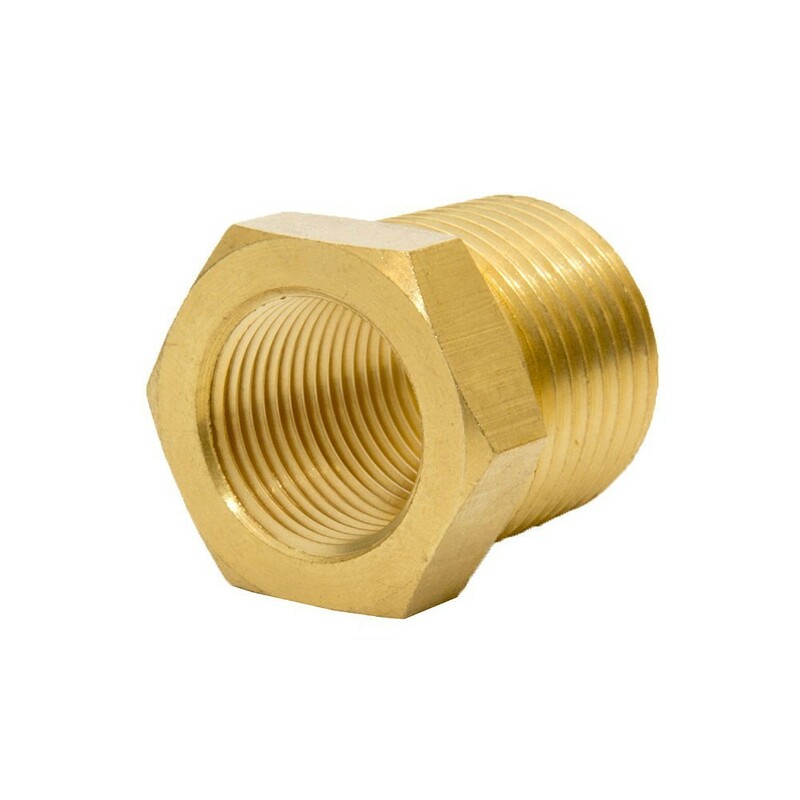 Made in accordance with ISO R and RP thread standard (BSP parallel female and BSP tapered male) and acid cleaned to ensure no swarf or contaminants. 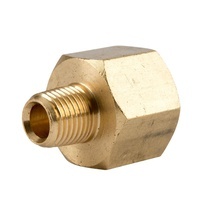 Medium pressure ratings of around 35 BAR or 500 psi decreasing as sizes increase and depends upon media.